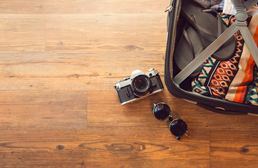 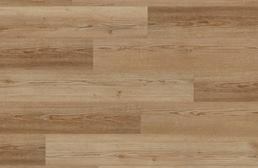 USFloors products are known for being durable, attractive, and built to last. 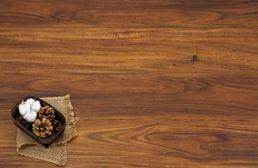 These waterproof planks can be installed anywhere and are even backed by attached cork underlayment! 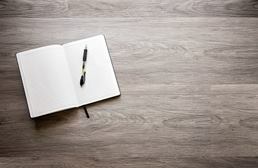 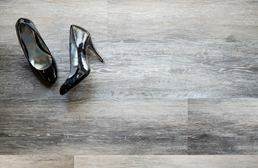 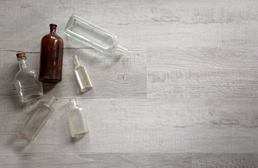 If you are looking for a good looking and realistic wood look plank that can be installed anywhere, look no further than FlooringInc.com's selection of vinyl planks by USFloors.